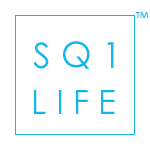 Downtown Mississauga is growing with new Square One Condos in constant development and people consistently migrating to this city of the future. With an expanding downtown core, there are new entertainment and lifestyle options consistently opening. Bier Markt is the latest in the string of new restaurants and culinary experiences. Bier Markt Square One is situated directly across from the famous Shopping Centre putting it directly in the heart of downtown Mississauga. The exact address of Bier Markt Square One is 55 City Centre Dr. This beer aficionado heaven is structured on a European influence. Its direct competition is West 50 which has been a popular beer lover spot for many years in downtown Mississauga. Bier Markt Square One has attracted summer lovers this year with the dual patios and total of 8,800 square feet of restaurant space, enough for about 400 people. Beer selection at Bier Markt Square One sits at 170 beers with 46 being directly on tap. This astonishing collection of choices spans a total of 30 countries! With a European flavour making up the base of the Bier Markt Square One concept one would expect similar influences for the food. The culinary choices range from group sized “party” platters to proper meals with a specific focus on Belgian cuisine. Although the Bier Markt Square One atmosphere isn’t for everyone, it definitely ads a distinguished and trusted name to the roster of options we now are starting to get in downtown Mississauga. 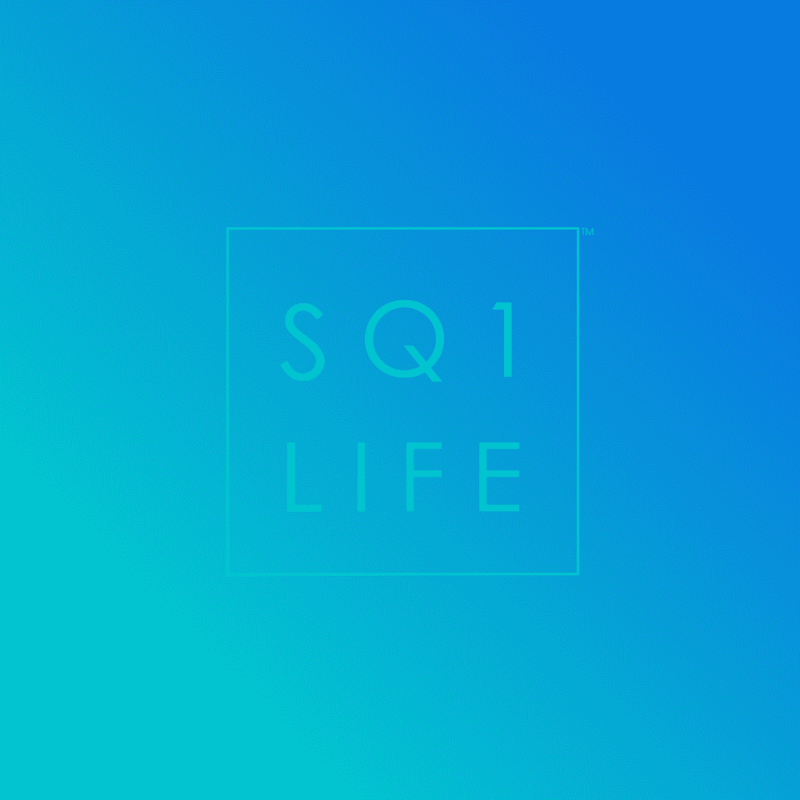 For a look at some other attractions head over to the SquareOneLIFE restaurant article which explores other Square One culinary experiences such as Haze and Scaddabush. As always, for professional real estate services, come chat!